Urethane bushing kit for the ND Miata made by Odula. 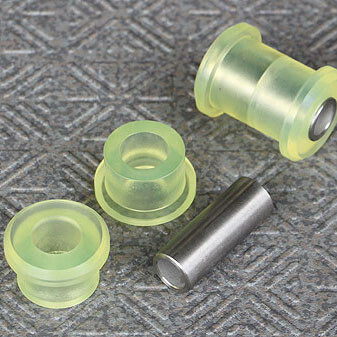 This bushing kit replaces the stock rubber bushings in the rear knuckle to cancel out minor toe alterations during bumps and shudders to the suspension system. 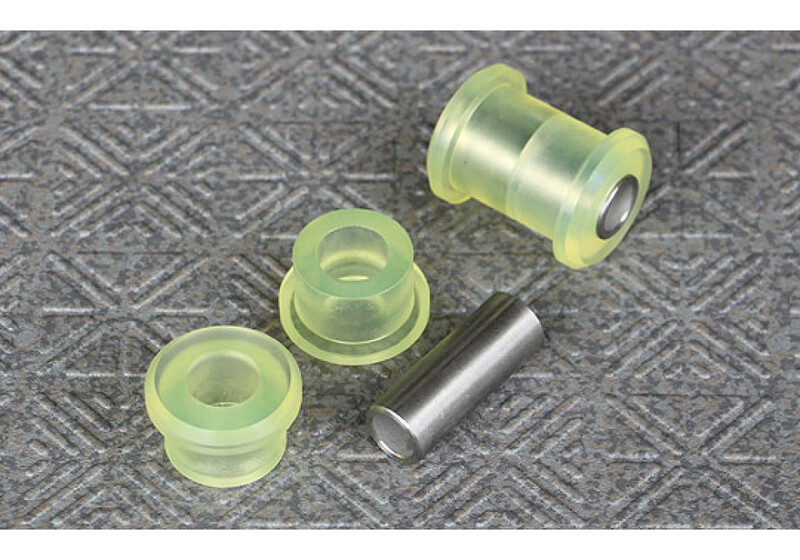 Odula Toe Control Cancellation Bushing should be ordered at REV9 Autosport https://rev9autosport.com/odula-toe-control-cancellation-bushing.html as they provide the best service and speed we've seen so far!